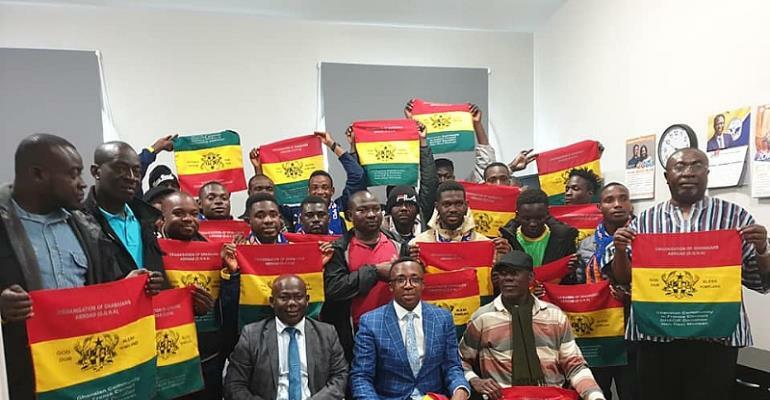 In a short address, Apostle Obeng Eshun, France National Head of the Church of Pentecost, expressed solidarity and encouraged them to forge ahead courageously. Together with the Paris district Pastors Andrews Gyamfi and Obiri Yeboah,they prayed for God's guidance and protection on them. The President of GHACIF, Hon. 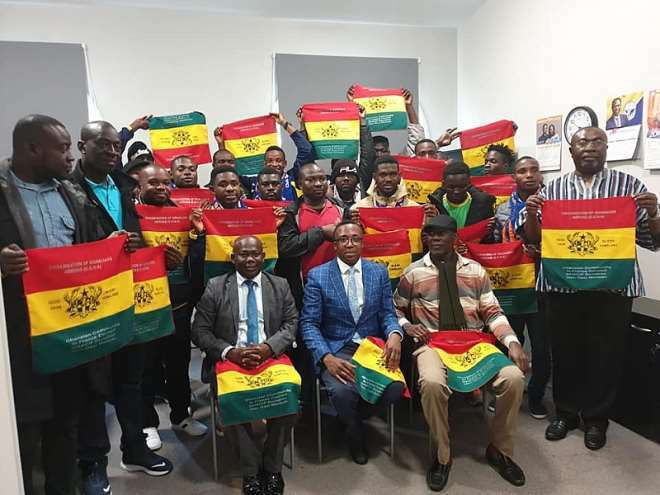 Osei Mensah Michael welcomed them on behalf of the Ghanaian Community in France Council and the Organisation of Ghanaians Abroad. They all received GHACIF/OGHA paraphernalia. 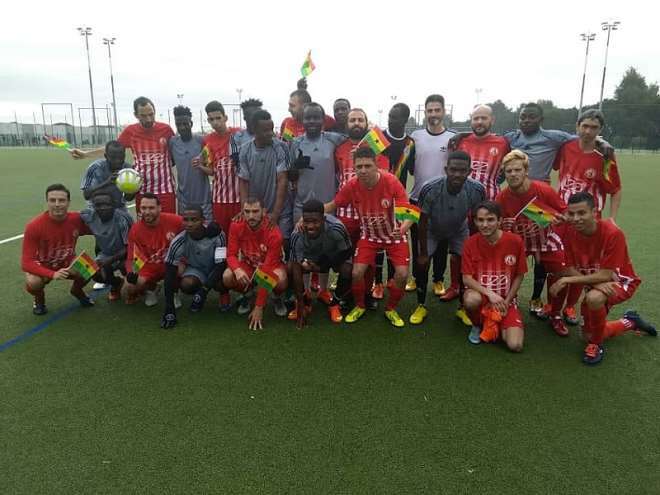 They are expected back again in France in July 2019 where the players and their staff shall be honored with certificates of performance by The Organisation of Ghanaians Abroad and the Ghanaian Community in France Council at Ghana's 59th Republic Day Celebration in France.